Graham's 2004 quinta dos malvedos vintage port has a black/purple colour. 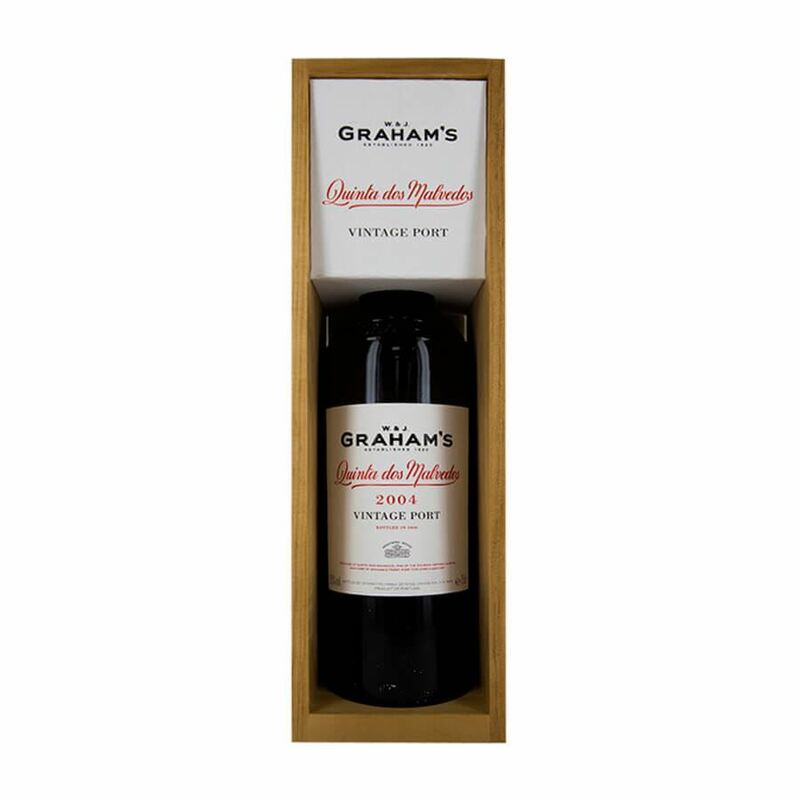 A lovely complex nose with excellent sweet and rich fruit aromas such as black cherry, black currant and blackberry. On the palate it is packed with solid, structured, rich and intense black fruit flavours and an admirably long finish.